HPI - Robert F. Hines, M.D. 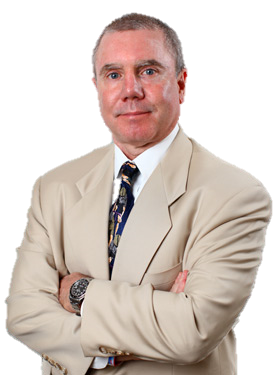 Dr. Robert Hines joined OSSO (Oklahoma Sports Science & Orthopedics) in 1994 and is a renowned expert in sports medicine injuries, with an emphasis on wrestling injuries. He has been appointed as USA Wrestling Team Physician for the 2012 London Olympic Games, 2008 Beijing Olympic Games and Pan American Games. Dr. Hines currently serves as the team physician for numerous collegiate programs in several sports.